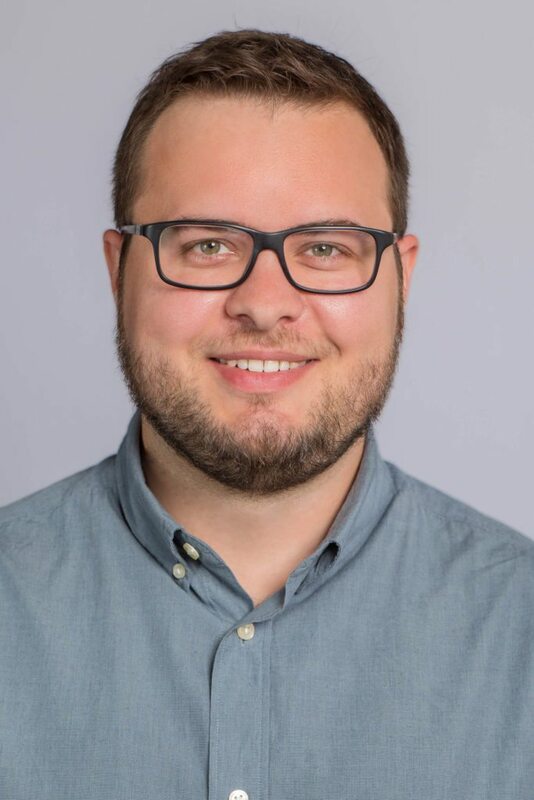 Evan Gervais, General Manager, works with you to provide several services such as digital dailies, workflow consultations, on-set data management/video assist and offline editing rentals. His work includes feature films, episodic television series, commercials and music videos. Before joining SIM, Evan began studying at Sheridan College in the Media Arts – Television & Film program specializing in Post-Production services. After graduating, he went on to work as a freelance assistant editor before quickly landing a position at Bling Digital as their first LTO Tech. Evan quickly accelerated in the company helping to develop SIM’s stellar workflow services by working through the ranks as a Dailies Technician, Workflow Supervisor as well as Workflow Producer. He believes that collaboration and communication is the key to every Production and person’s success in our fast paced industry. If there is one thing Evan takes with him, its the wise words he was once told “There’s no sense crying over every mistake. You just keep on trying till you run out of cake”.